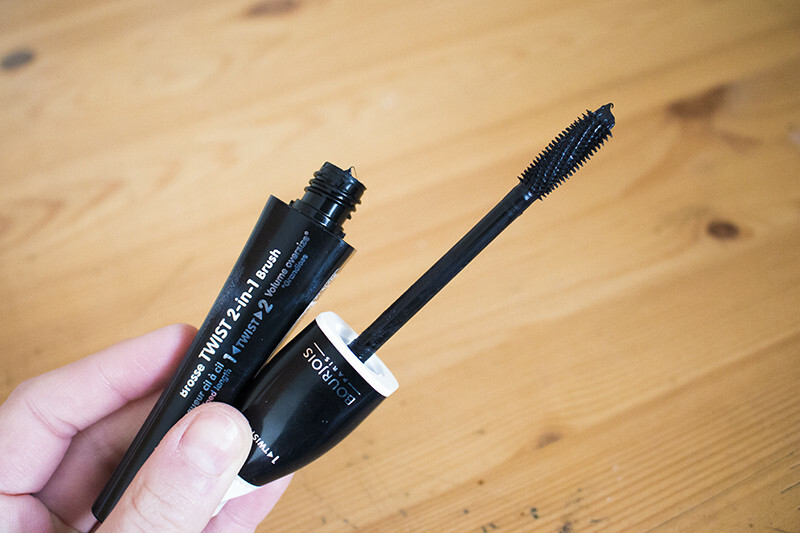 I recently went to Boots and repurchased my favourite drugstore mascara and everyday favourite - Bourjois Twist Up The Volume Mascara. Then I went on and realised I've never actually done a dedicated review, Despite it being something I use daily and talk about all the time. 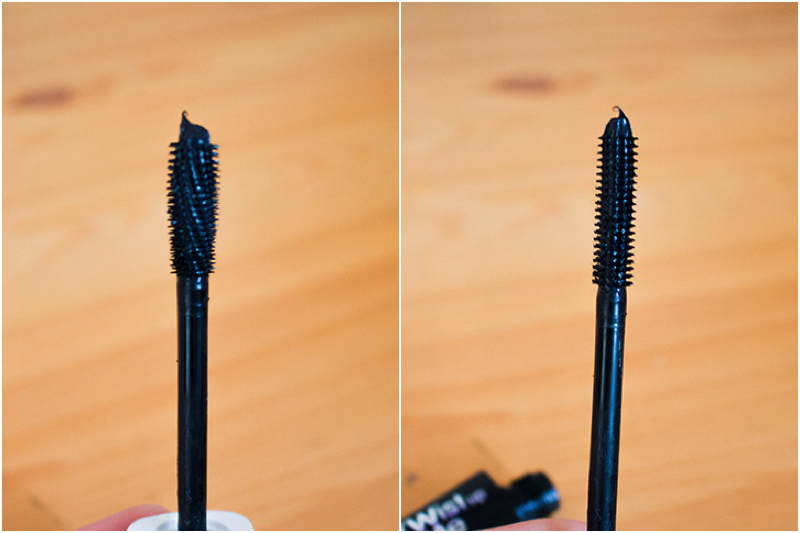 Bourjois Twist Up the Volume Mascara is in intense black with quite a "wet" mascara, and over time it does get thicker and clumpier over time. The twisty bit is a bit gimmicky, I can't personally see a huge amount of difference when I use the two settings. I tend to use the "lengthening" setting because this way I get the best coating of the product. It defines every single lash and gives me just enough drama for daily use without skimping on lengthening and volumizing. 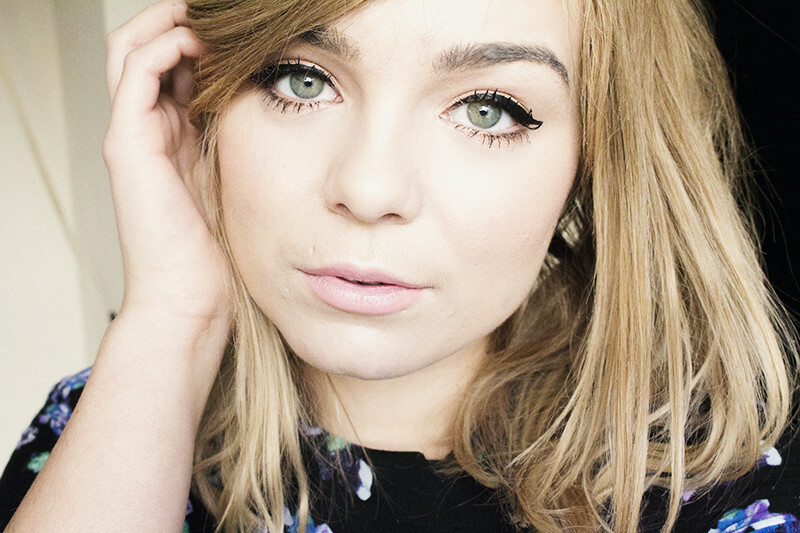 Lots of love for this product and a drugstore favourite of mine! 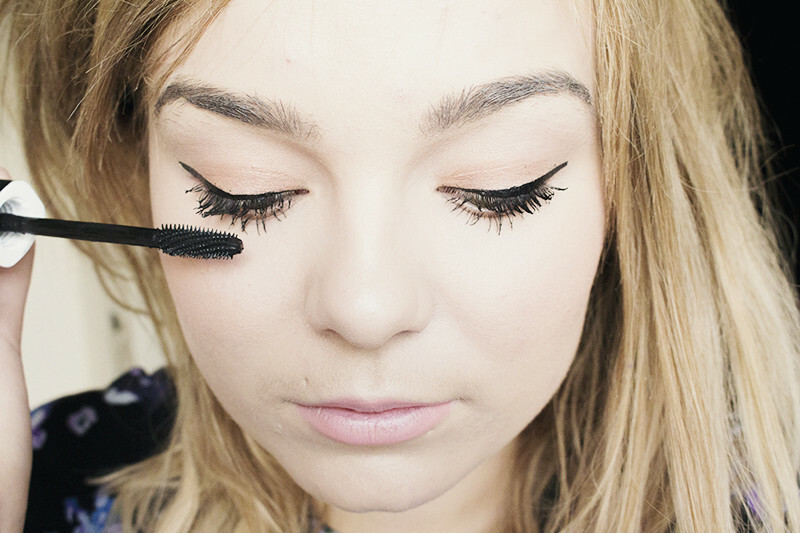 Whats your favourite drugstore mascara?